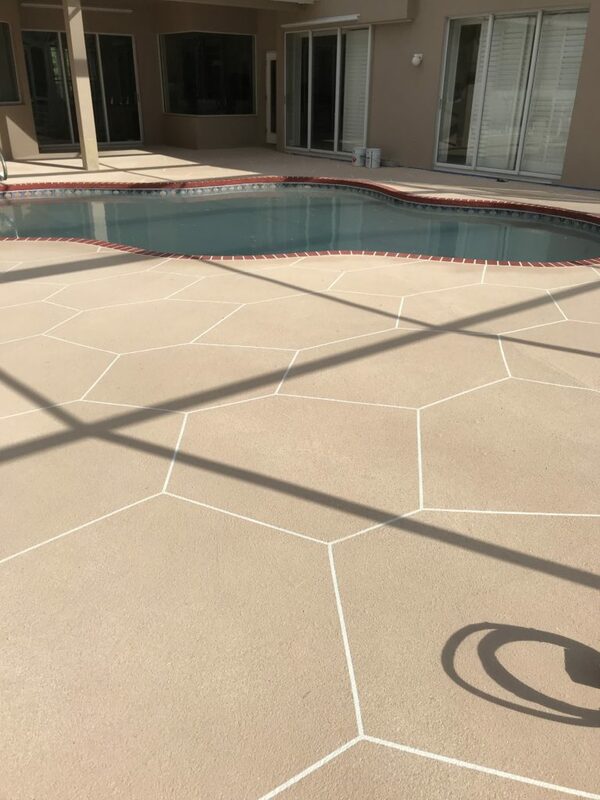 In the residential setting, we regularly stamp concrete on driveways, pool decks, and patios in Hillsborough County, FL. Its high strength makes the surface a very low maintenance item that will add to the value of your Hillsborough County, FL area home. There are many patterns and colors that are sure to suit your particular style and taste. CTI Designer Concrete Services Areas: Hillsborough County, Tampa, Temple Terrace, Town N Country, Brandon, Riverview, Plant City, Apollo Beach, Lutz, Citrus Park, Florida. Hillsborough County | Tampa | Temple Terrace | Town N Country | Brandon | Riverview | Plant City | Apollo Beach | Lutz | Citrus Park | Florida.